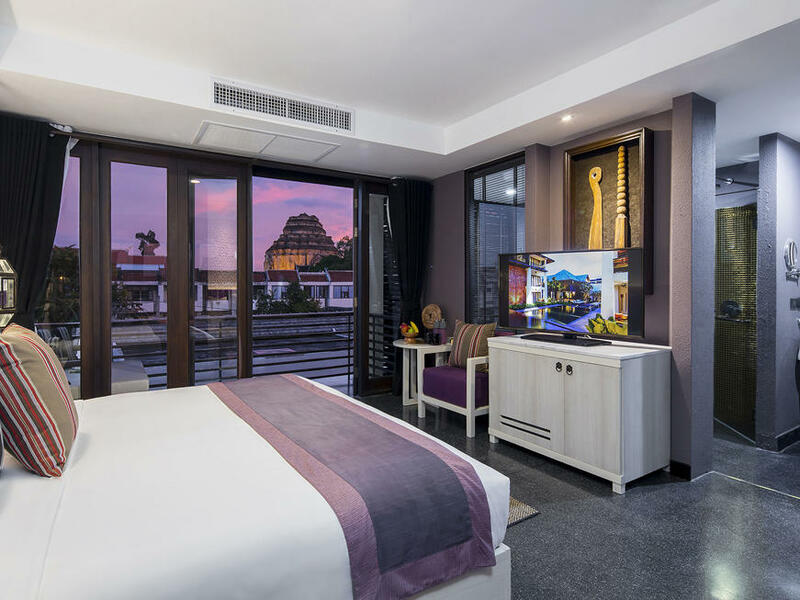 Our luxury boutique hotel in Chiang Mai offers the best accommodation with its 41 rooms all tastefully decorated to reflect the history of the region, combined with contemporary design. 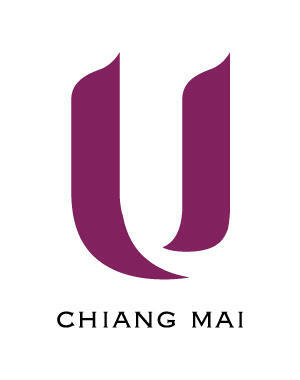 U Chiang Mai offers guests the choice of Superior and Deluxe accommodation. Both hotel rooms are spacious with our superior room offering 33 sq.m. of space and the deluxe 43 sq.m. 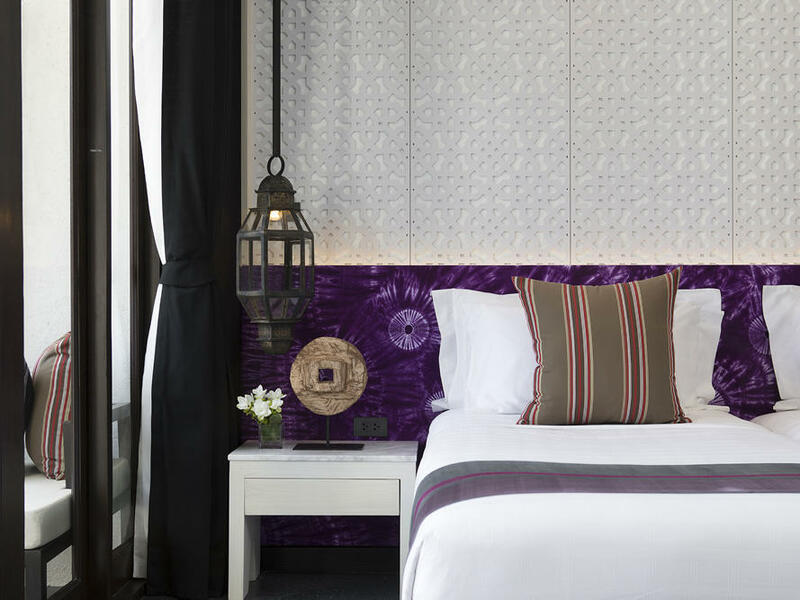 Discover where to stay in Chiang Mai for your holiday travel. Comfortable room with king or twin bed, private balcony and rain shower. 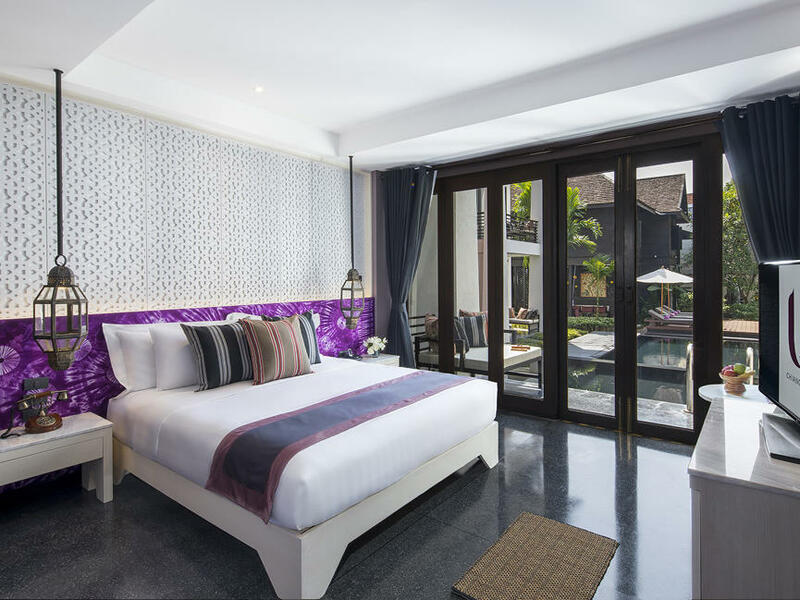 Comfortable room with full facilities including king size bed, private balcony with day bed and diect access to the swimming pool. Spacious room with full amenities including king size bed, private balcony with day bed, separated bath and shower.